Very happy to be included in the prestigious rock my wedding blog for the second time. This was one of the nicest gardens that we have installed a stretch tent in. 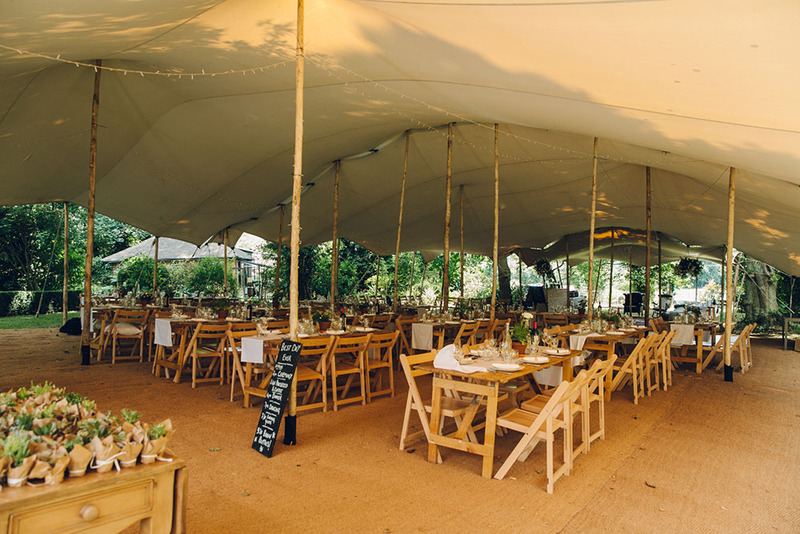 The 20x15m tent with a 7.5×7.5m tent attached was set up as a canopy with no walls. Here is a link to the full blog.